Metamaterials are artificial composite materials consisting of a periodic array of subwavelength resonators, which are known as “meta-atoms” or “meta-molecules”. In a recent Journal of Physics: Condensed Matter paper, Changzhi Gu et al. demonstrate a new approach for multispectral plasmon-induced transparency. Find out more fro the authors below. Electromagnetic induced transparency (EIT) is a quantum interference effect that renders an otherwise opaque medium transparent over a narrow spectral range by a probe laser. This phenomenon allows for a spectrally narrow optical transmission window accompanied with extreme dispersion, which is the key to achieving a dramatic group velocity reduction in propagating light and to realizing diverse applications including ultrafast switching, enhanced optical nonlinearities, and optical data storage. However, the requirements of macroscopic apparatus, stable gas lasers, low temperature environments make the implementation of EIT in quantum-mechanical systems unsuitable for chip-scale applications. Metamaterials are artificial composite materials consisting of a periodic array of subwavelength resonators, which are known as “meta-atoms” or “meta-molecules”. Recently, it was demonstrated that the coupled radiative (bright) and sub-radiative (dark) plasmonic metamaterials/meta-atoms can draw an analog to EIT and realize EIT-like optical properties, which is termed “plasmon-induced transparency” (PIT). Nevertheless, the majority of previous works in metamaterial-based PIT systems only exhibit a single transparency window, which may restrict their applications on miniaturized and multifunctional optical devices. In particular, metamaterial systems that supporting multiple PIT windows with slow light properties have many more fascinating applications in multiband filters, multiband slow light devices, and ultrasensitive chemical/biological sensors. Figure 1. Schematic of physical mechanism for multispectral PIT in hyperfine meta-molecule. 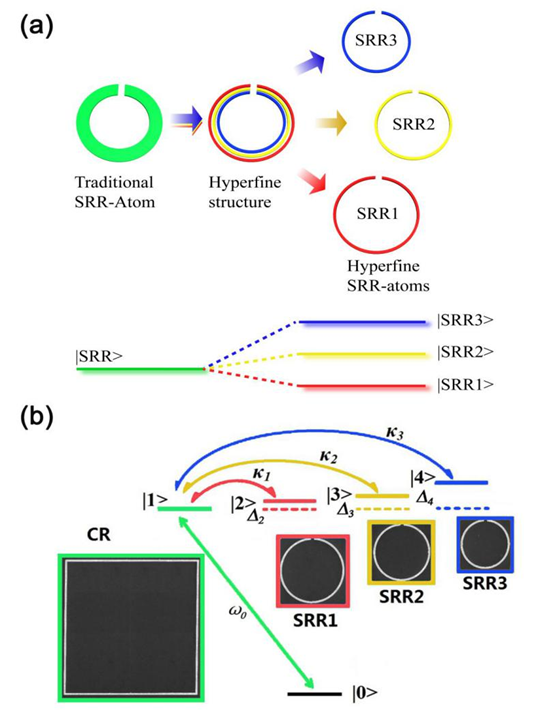 (a) A traditional split ring resonators (SRRs) can be considered as a combination of a series of hyperfine SRRs, which can introduce different metastable energy levels. (b) Level scheme for three different quasi-dark LC modes (SRRs) that are coupled to a bright dipole mode (CR) in a schematic five-level system. take from J. Phys. Cond. Mat. 28 445002 © IOP Publishing 2016. All rights reserved. In our paper in the Journal of Physics: Condensed Matter, we experimentally and theoretically demonstrated a new approach for multispectral plasmon-induced transparency by utilizing meta-molecules that consist of hyperfine terahertz meta-atoms. The feature size of those meta-molecules is one order smaller than that of conventional terahertz metamaterials. Contrasting with some previous schemes, our proposed meta-molecules can support independently coupling between the bright and corresponding quasi-dark mode at each PIT window, which makes it possible to precisely tailor the PIT windows and the group velocity of the transmitted pulse. In our designed triple PIT system, slow light effect is further confirmed as the effective group delay at three transmission windows can reach 7.3 ps, 7.4 ps and 4.5 ps, respectively. The hyperfine planar designs are not only suitable for high-integration applications, but also offers large group delay within each PIT window, which has great potential in advanced multichannel PIT applications toward optical switching, optical data storage, quantum computation and telecommunications. What’s more, it could be an effective strategy for constructing and tuning of the artificial hyperfine energy level systems by the geometry of the meta-molecules in micro/nano-scale, which is favorable for future plasmonic applications on miniaturized and versatile plasmonic devices. Shengyan Yang received the B.S. degree in Applied Physics from Minzu University of China, Beijing, China in 2014. 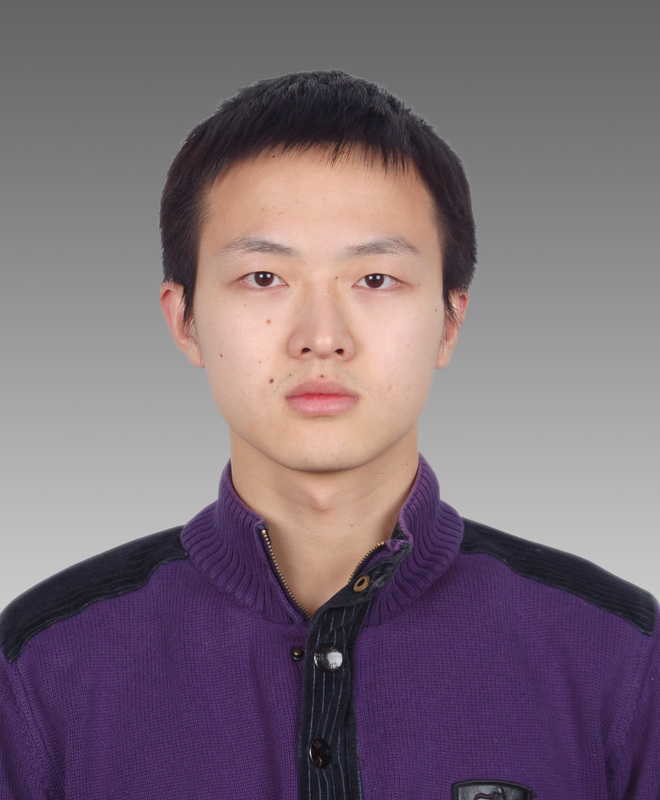 He is currently a PhD candidate in Condensed Matter Physics at the Institute of Physics (IOP), Chinese Academy of Sciences (CAS). From October 2015 to January 2016, he was a Visiting Ph.D. candidate in the School of Engineering and Applied Science, Aston University, UK. His current research interests include terahertz plasmonic metamaterials, low-loss dielectric metamaterials, electromagnetic toroidal resonances in metamaterials, and high Q factor resonances in metamaterials. Xiaoxiang Xia obtained his Diploma in Physics from the Peking University, China in 2004 and his PhD in Institute of Physics, Chinese Academy of Sciences in 2009. 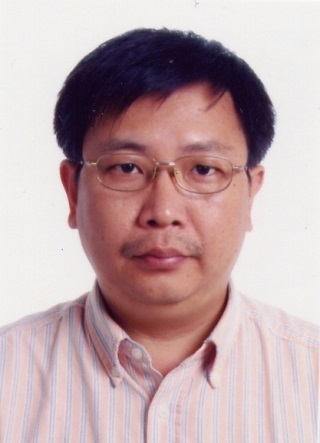 He is currently a associate professor at the Laboratory of Microfabrication, Institute of Physics, CAS. His research interests focus on the optical responses in artificial nanostructures. Zhe Liu received his Diploma from Qingdao University of Science & Technology in 2009 and the PhD from the Institute of Physics, Chinese Academy of Sciences in 2014. 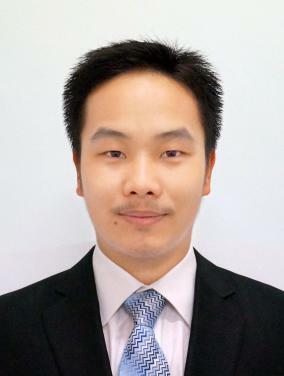 He is currently an engineer in the Laboratory of Microfabrication, IOP CAS. 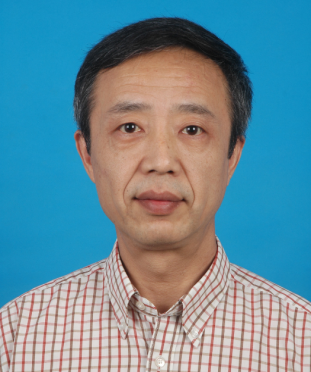 He mainly focuses on novel technique development of 3D micro/nano-structures fabrication, and their plasmonic properties in optical region. Wuxia Li obtained her PhD in Physics from the University of Salford, UK in 2005. 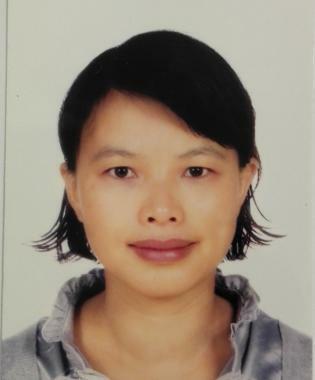 She then worked as Research Fellow first in the Manufacturing Engineering Centre of Cardiff University and then in the Quantum Nanoelectronics Group in UCL before she joined the Institute of Physics, Chinese Academy of Sciences as an associate professor in 2008. She was conferred “Hundred Talents Programme (Technology)” title from the Chinese Academy of Sciences in 2010. Her current research interests are mainly along the explorations for the methods of design and fabrication of 3D devices and the related device physics. Li Wang received his PhD from the Institute of Physics, Chinese Academy of Sciences in 1989. After working at the University of Glasgow and the Queen’s University Belfast as a post doctorate for three and half years, he returned to the Institute of Physics in 1993 and has been a Professor of Physics since 2000. His current research interests are terahertz physics and spectroscopy. 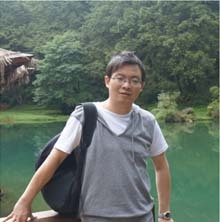 Changzhi Gu received his Ph.D degree in condensed matter physics from Jilin University in 1997. In 2001, he was selected into the “100 Talents Program” of Chinese Academy of Sciences, and moved to the Institute of Physics, CAS. He has been a professor in condensed matter physics at IOP since 2001. His research focused on the synthesis and property of wide-band gap thin films, artificial structures and devices in nanometer scale.